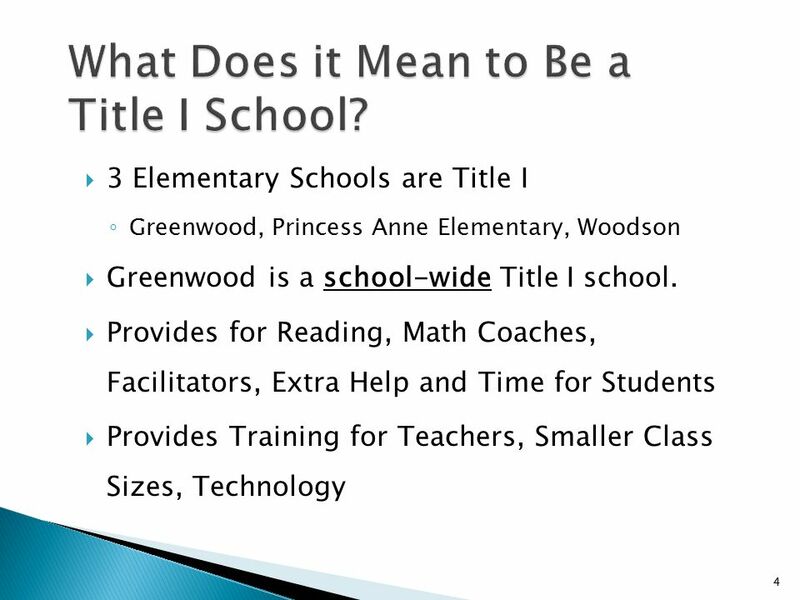 Greenwood Elementary School Somerset County Public Schools. 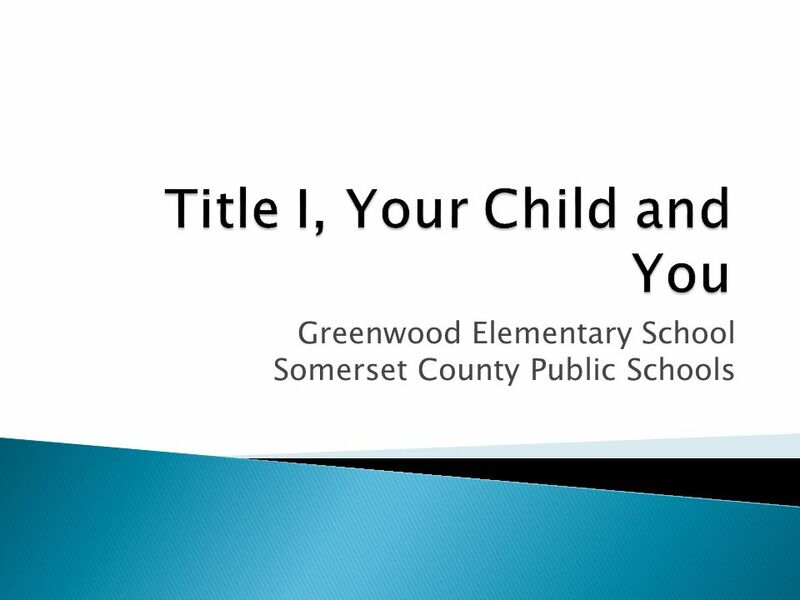 Download ppt "Greenwood Elementary School Somerset County Public Schools." 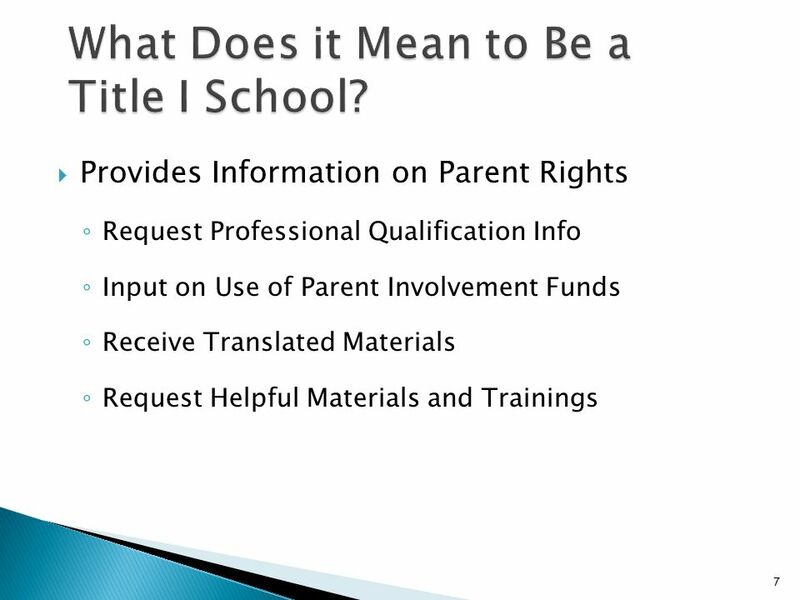 AYP AYP=Adequate Yearly Progress on the WASL test By 2014, Federal Law states that 100% of all students must meet state academic standards WASL-Grades. 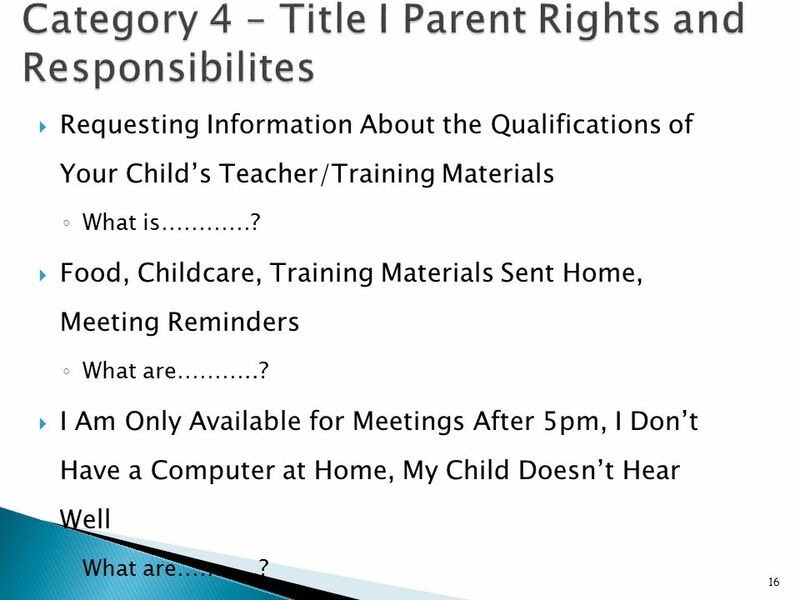 DRAFT Title I Annual Parent Meeting West Navarre Primary School Sept. 17, 2013 Sandi Eubanks. Keewaydin School Where learning happens every day for everyone. 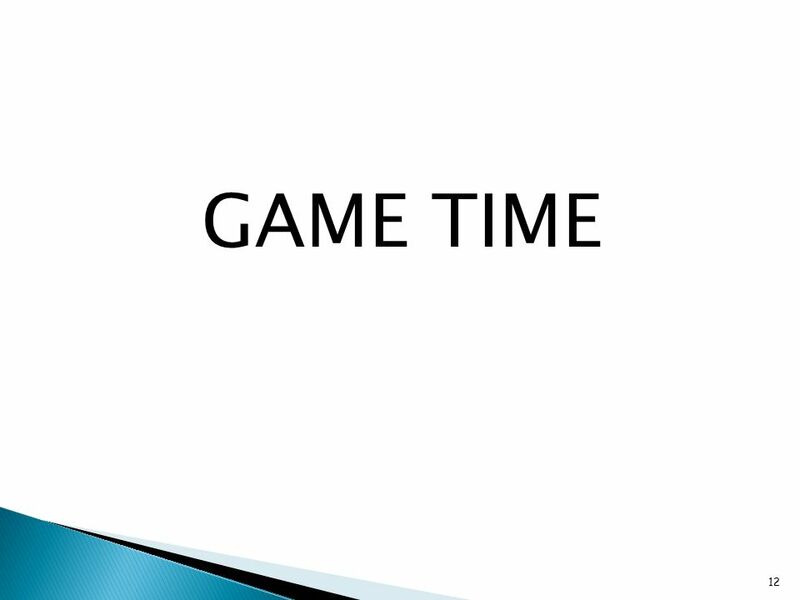 Rigor, Relevance, and Relationships….Every Student, Every Teacher, Every Day! 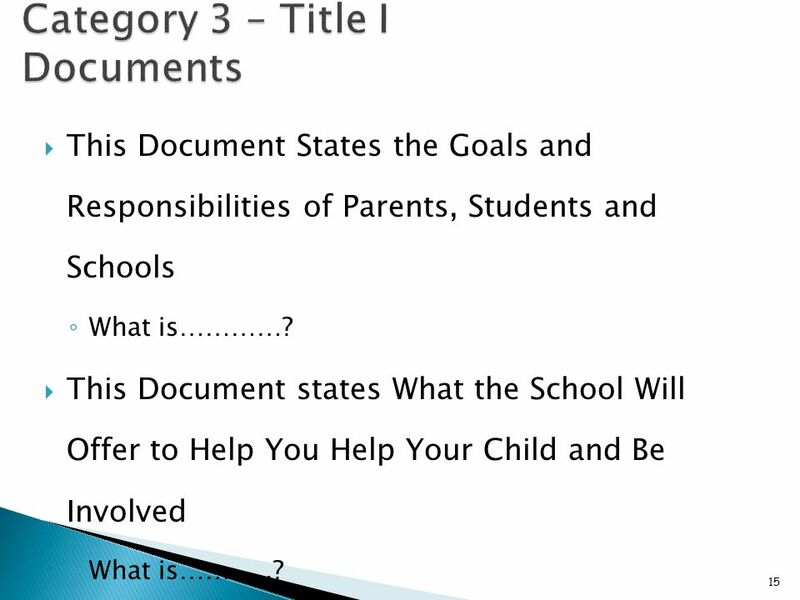 What is Title 1? 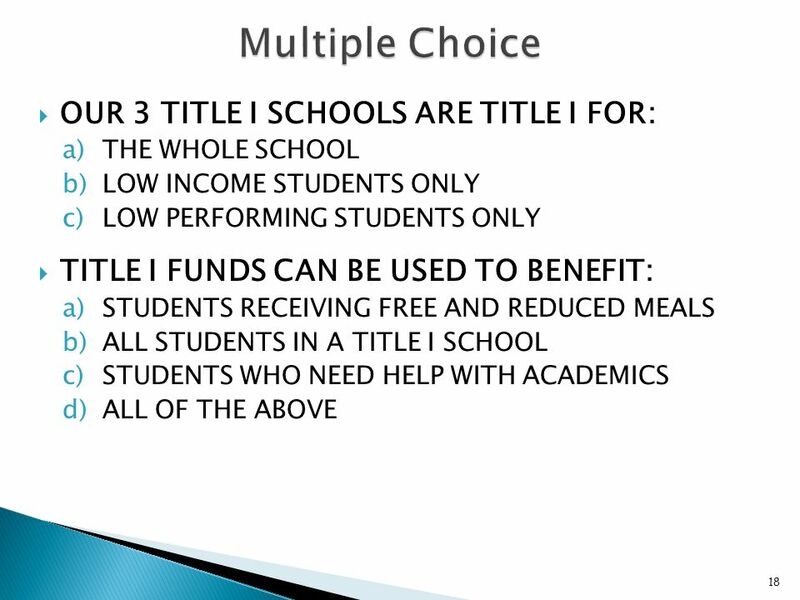 Why is Mary Todd Fortunate to Have Title 1? 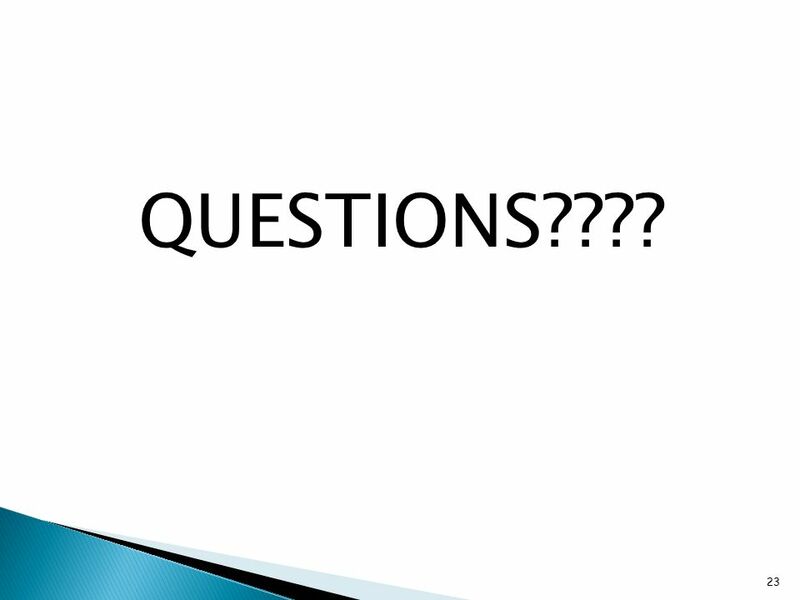 O It is a federal formula grant. O It is the largest federal grant the Fayette County Public. 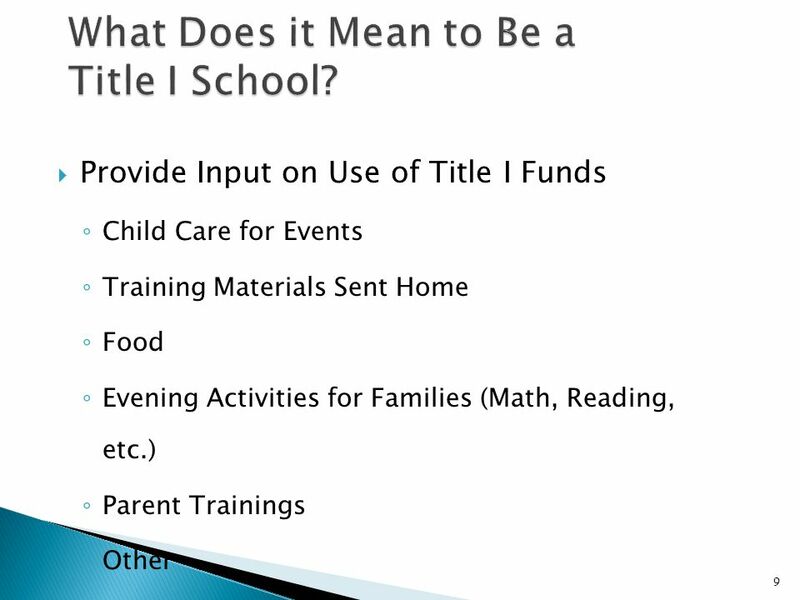 What is Title 1? 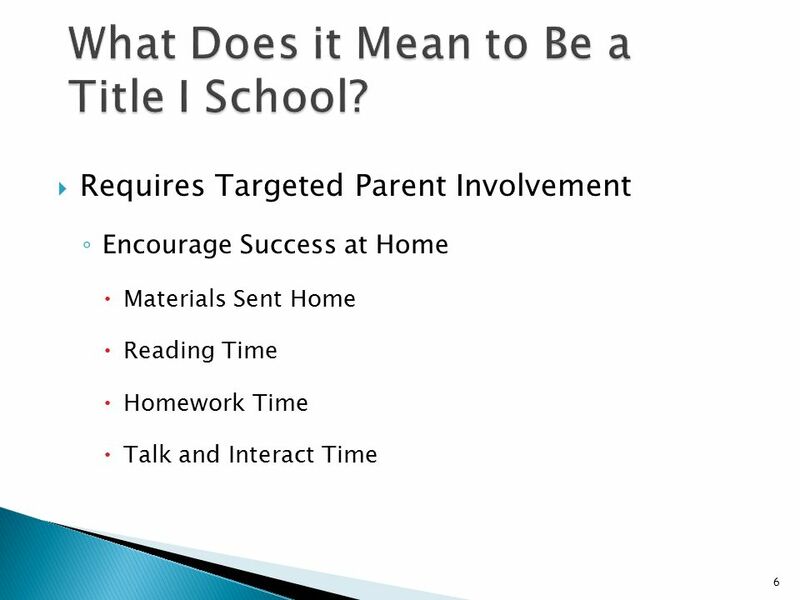 It is a federal formula grant. 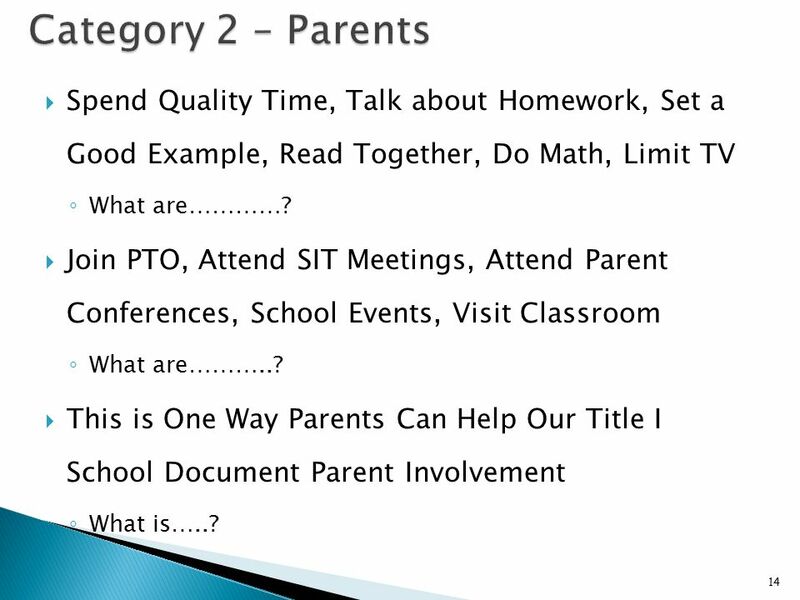 Understanding Title I Programs: An Overview for Parents. 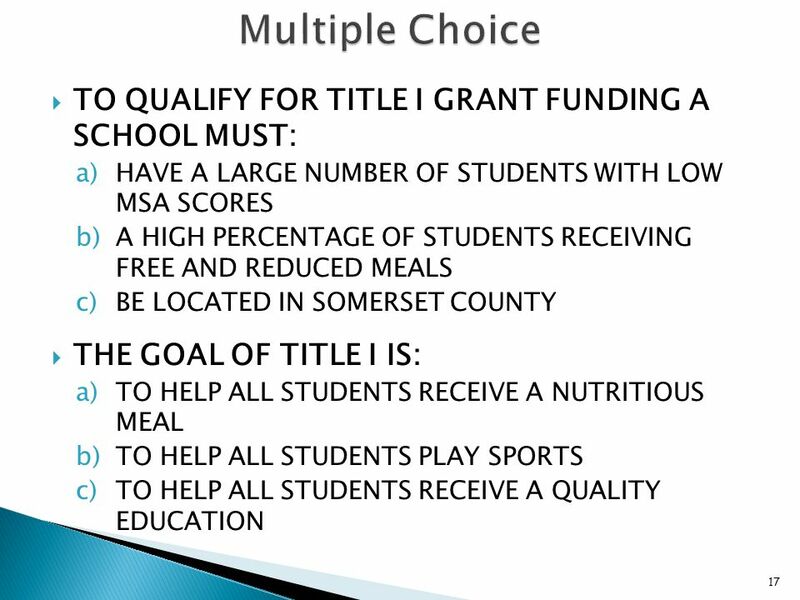 Walton County School District Title I is a federal program designed to offer supplemental services and supplies to schools with a high rate. 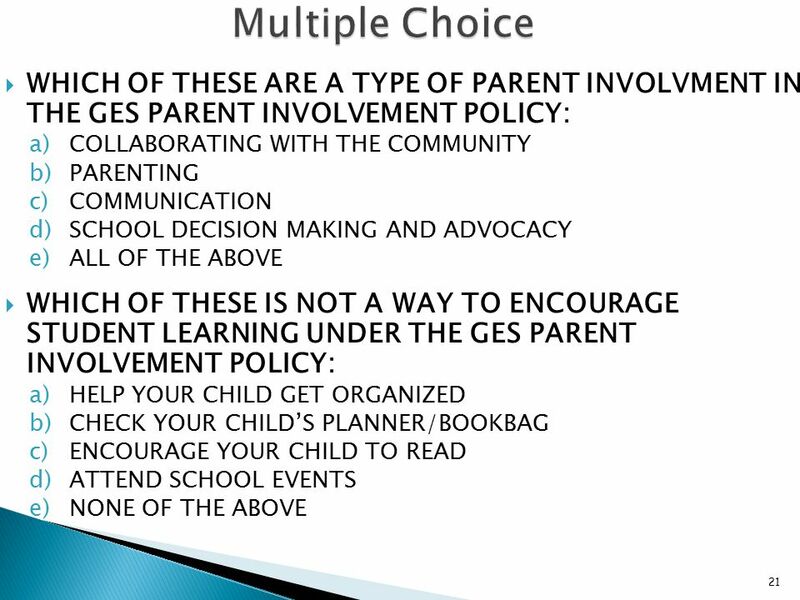 DRAFT Title I Annual Parent Meeting Clermont Elementary School October 10, 2013 Cleamstine Caple, Principal. 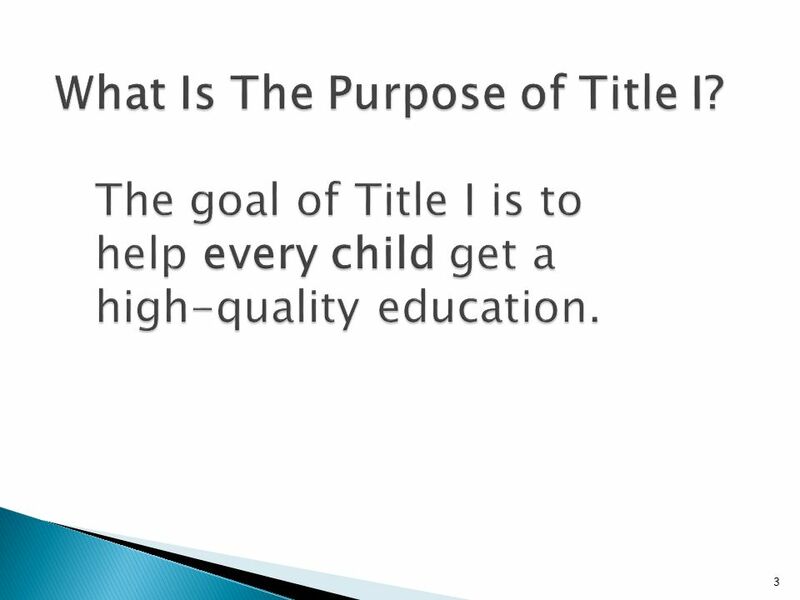 What is Title 1? 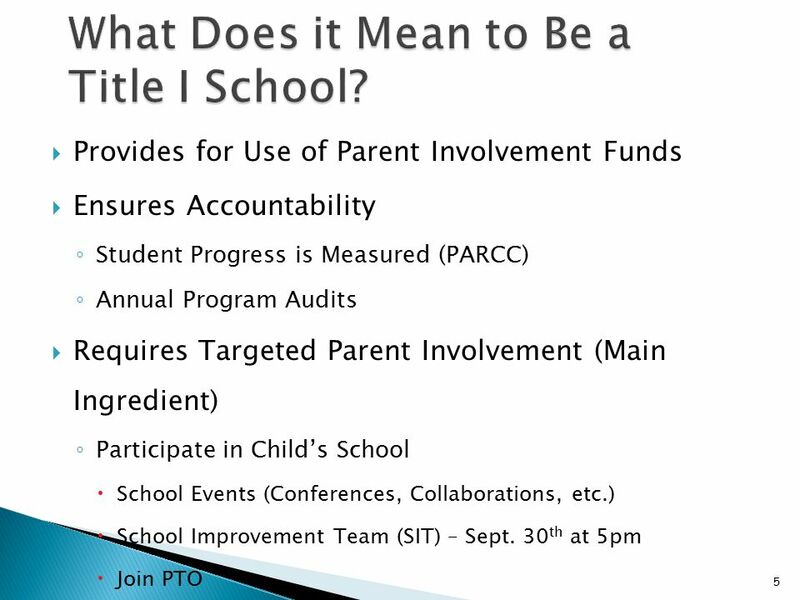 O It is a federal formula grant. 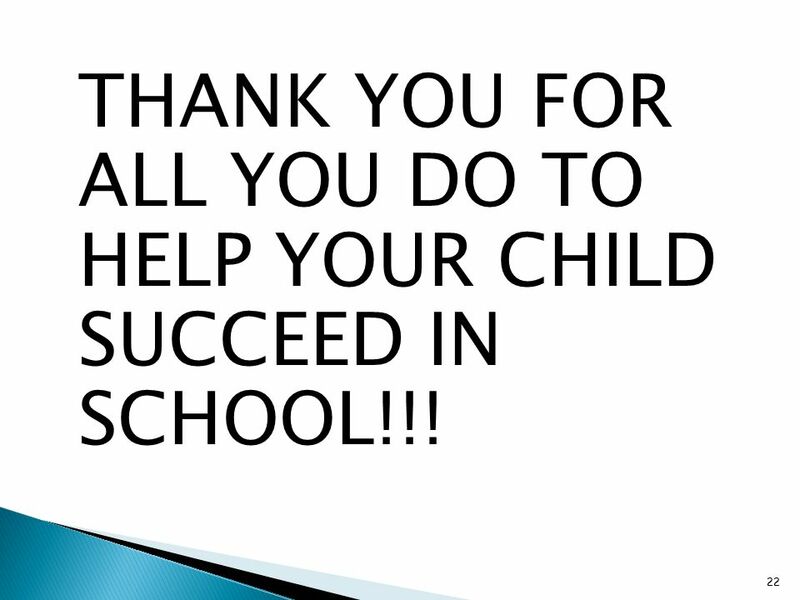 O It is the largest federal grant the Fayette County Public Schools receives. 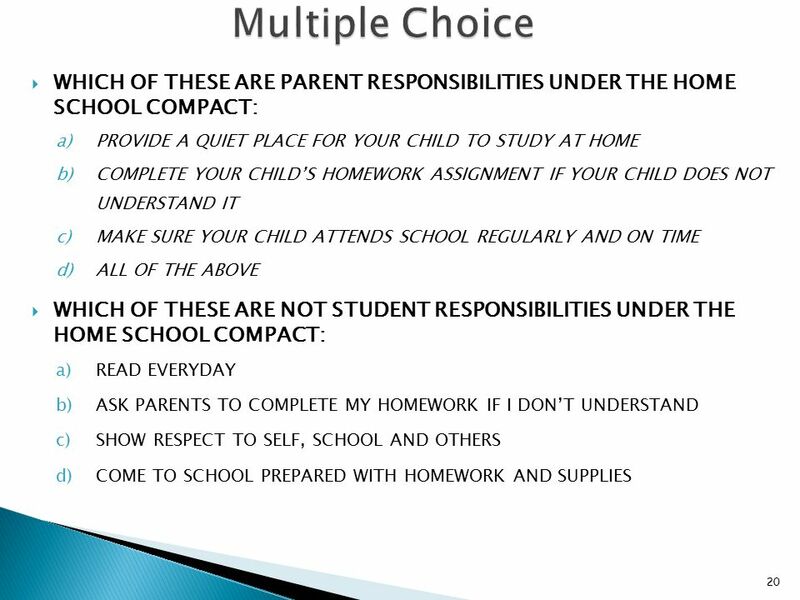 Cook Elementary Parent Satisfaction Survey 2012/13 1.I am satisfied with Cook academic curriculum. 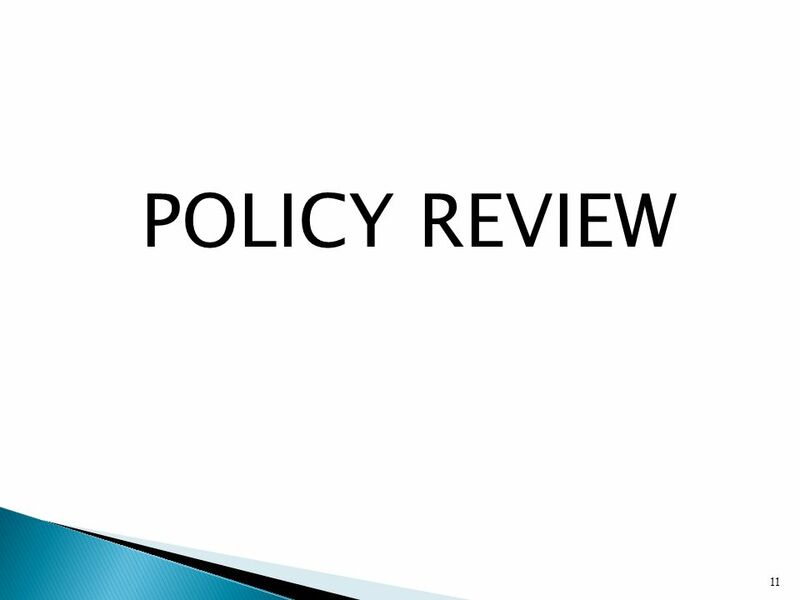 2.I have a clear understanding of how students are performing. 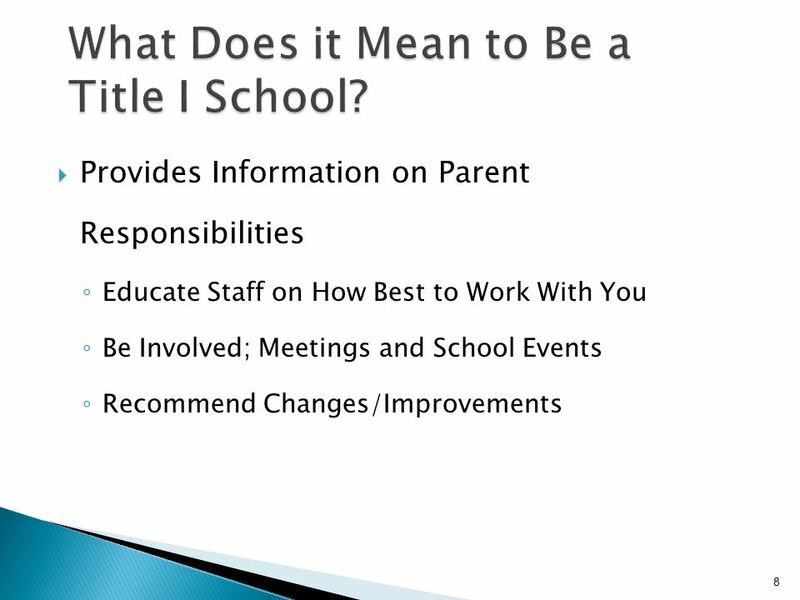 Walton County School District 2013-2014. 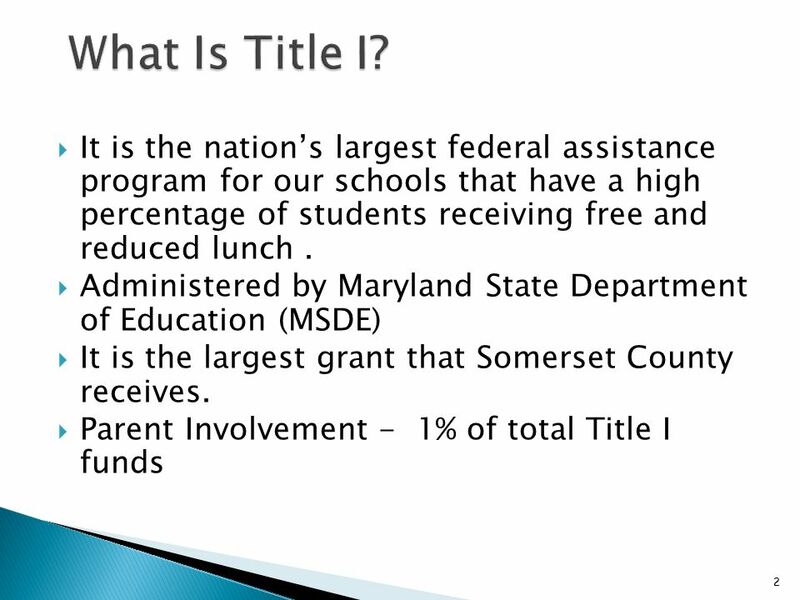 Title I is a federal program designed to offer supplemental services and supplies to schools with a high rate.